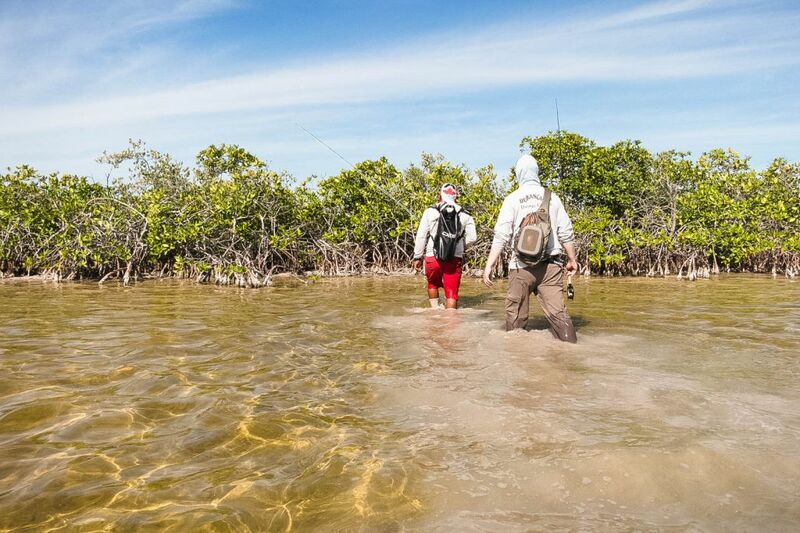 Escape the cold of winter and come fish the flats of Chetumal Bay with Duranglers. Located 250 miles south of Cancun, Costa de Cocos is located in the small fishing village of Xcalak, Quintana Roo, Mexico. 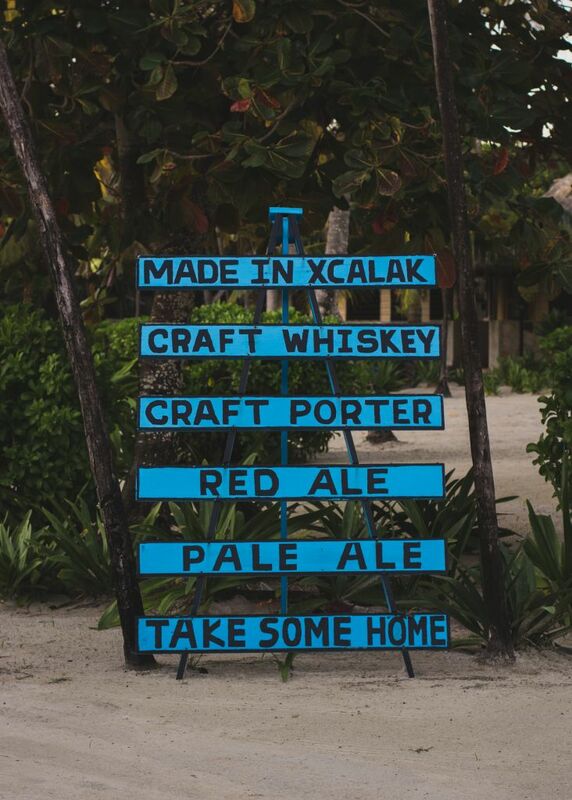 Situated at the end of the southern Yucatan Peninsula, Xcalak is the last village in Mexico at just 8 miles north of the Belize border on the Caribbean coast. 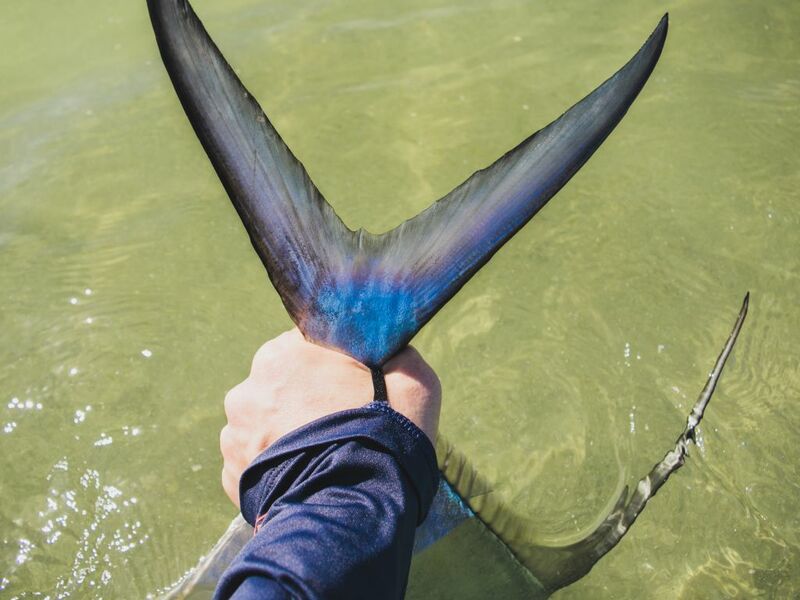 A prime location for the saltwater angler, Costa De Cocos has more than 20 years experience hosting anglers from all over the world. 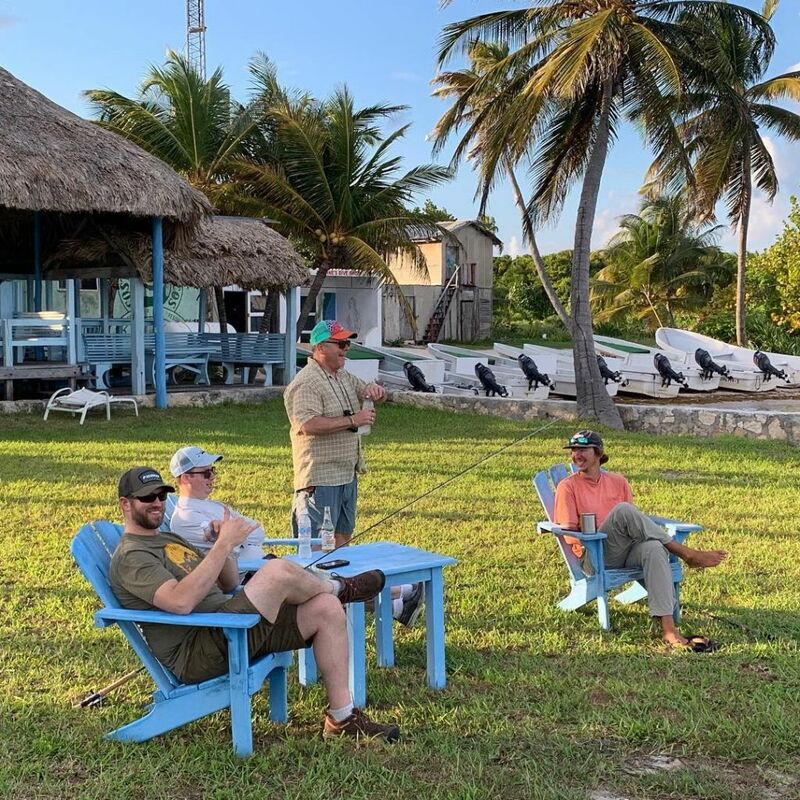 Boasting 22 miles of reef-protected, newly formed National Marine Park as the front yard, and a literal playground of more than 30 flats in the Chetumal Bay out back. 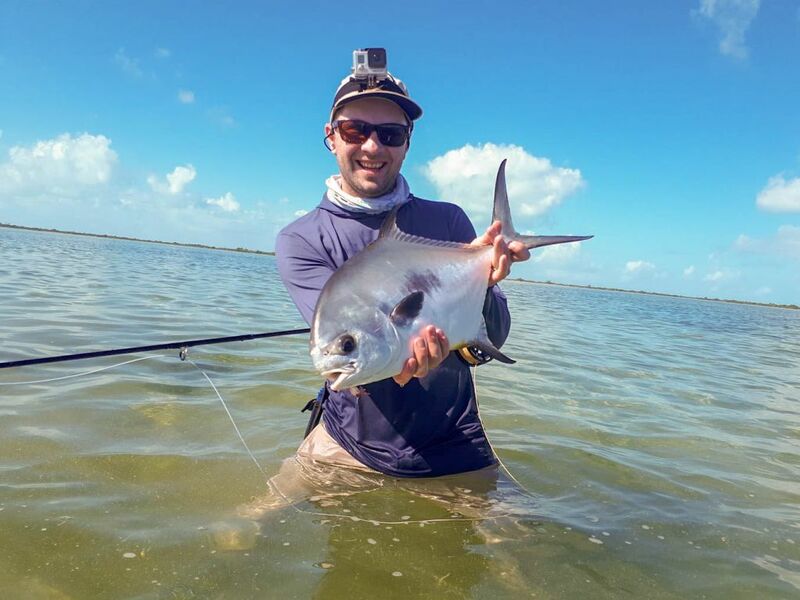 Littered with white sandy flats, hard coral flats, soft flats, and miles of mangroves, Chetumal might as well be considered the lesser known and lesser explored cousin to Ascension Bay. All that sits between you and Chetumal is a 10-minute boat run from the dock to the bay. 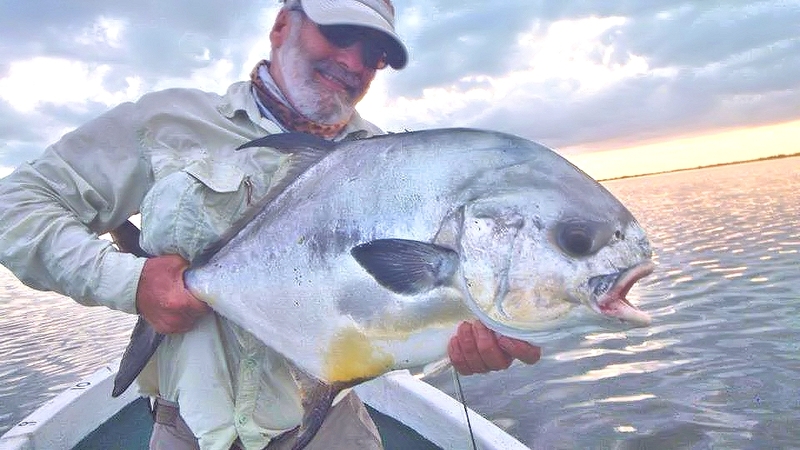 With target species of bonefish, permit, resident tarpon, snook, barracuda, and more available, saltwater grand slams are a daily possibility. 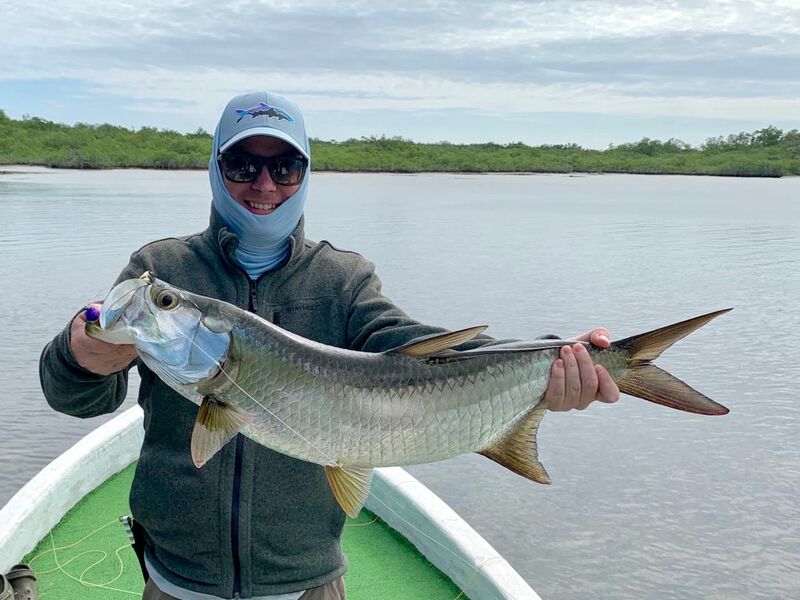 The Fishery: Located just a few kilometers north of the Mexico/Belize border, Costa De Cocos boasts everyone’s favorite saltwater species of tarpon, bonefish, and permit along with snook, jacks, and a handful of other saltwater species. 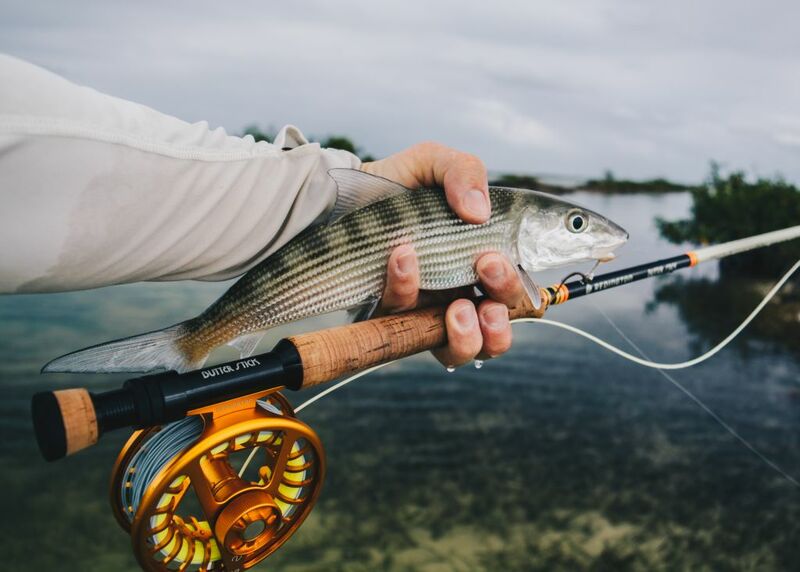 Over the years, the lodge has found many unexplored bonefish, tarpon, and permit flats in Chetumal Bay and the mangrove-fringed lagoons. 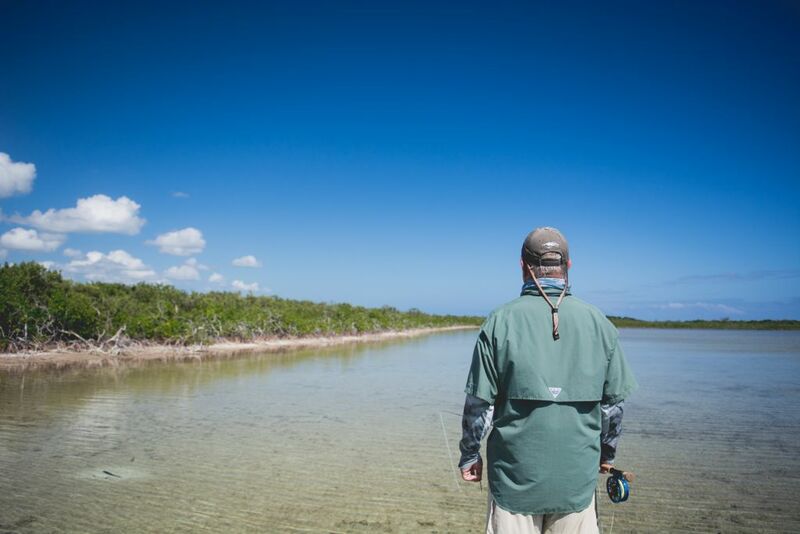 Twenty-nine productive flats and lagoons have been mapped, and local guides continue to locate and explore new ones. 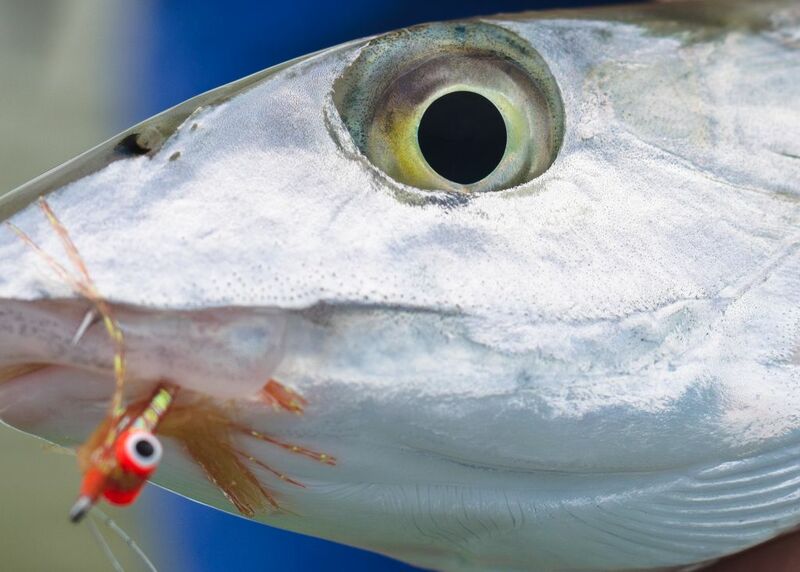 Year-round, Tarpon, Bonefish, and Permit are an option to catch, or you may fish for Snook, Jacks, Tuna, Barracuda, Snapper, Grouper, Dorado, Marlin, Sailfish, and more. 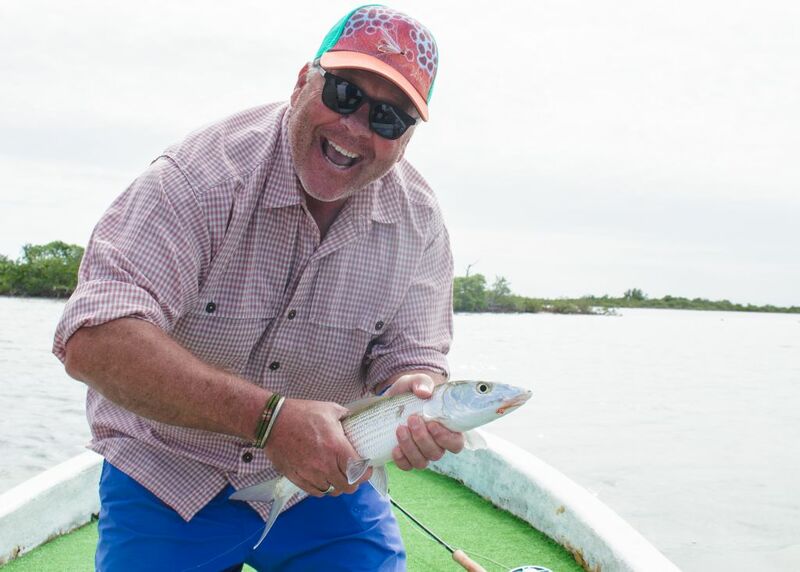 Xcalak and Chetumal Bay are rated one of the best fishing destinations in the world. 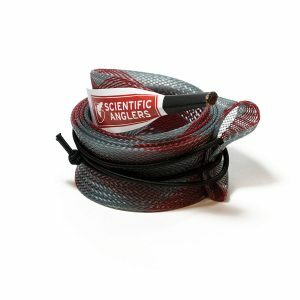 As any experienced angler knows, it’s not just about the fishing, it’s the location too. There’s a lot of beauty and tranquility in our remote area of the Caribbean. Lodging: Set among coconut palms along a serene and secluded stretch of the Caribbean, Costa De Cocos is located at the ‘end-of-the-road’ less traveled. The Yucatan Jungle, rich with wildlife, is the backyard. The Xcalak Reef National Marine Park, with all the exotic wonders of the Caribbean Sea, is out front. The resort itself has a rich Mayan cultural charm. When you are looking for the ultimate destination to scuba dive, fish, kayak, explore, or just relax in the Caribbean Tradewinds to the sound of surf breaking on the reef offshore, Costa de Cocos is your personal paradise. 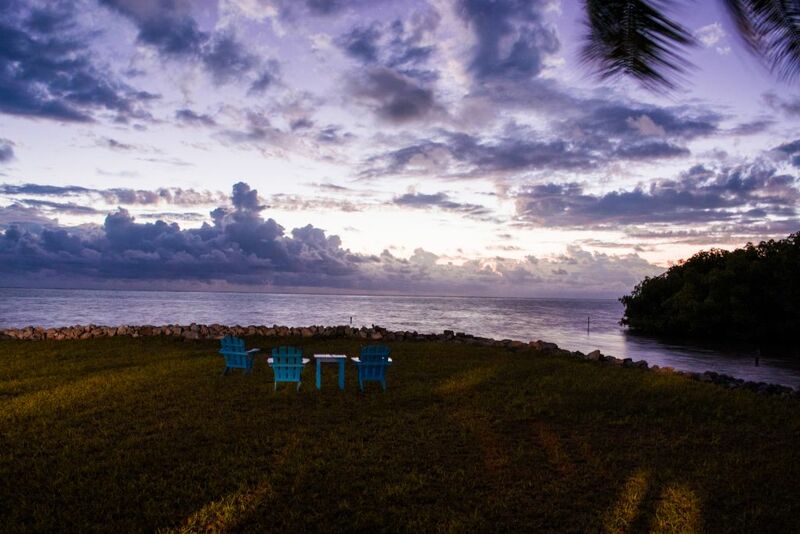 At Costa de Cocos your comfort is very important. 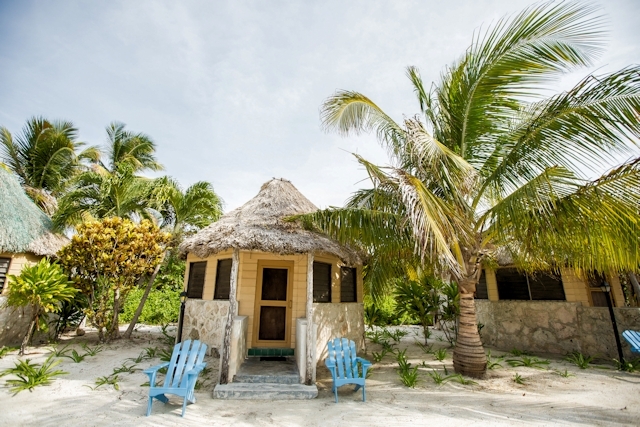 Private cabanas have traditional exterior stonework, exotic tropical woods, native thatch palapa roofs, ceiling fans, and louvered windows all around that capture the cooling Caribbean breeze. 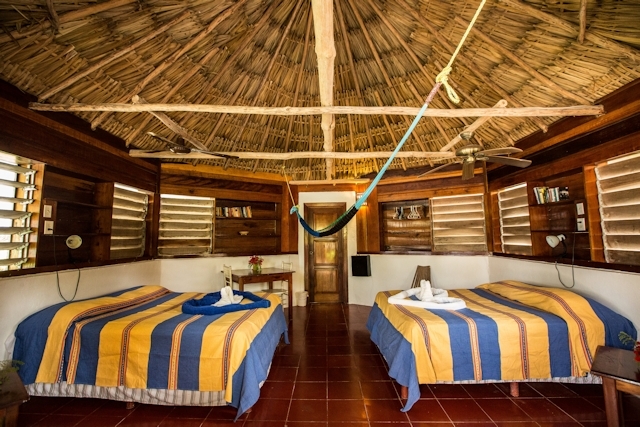 Each cabana has its own private bathroom & shower, fresh hot water, and daily maid service. 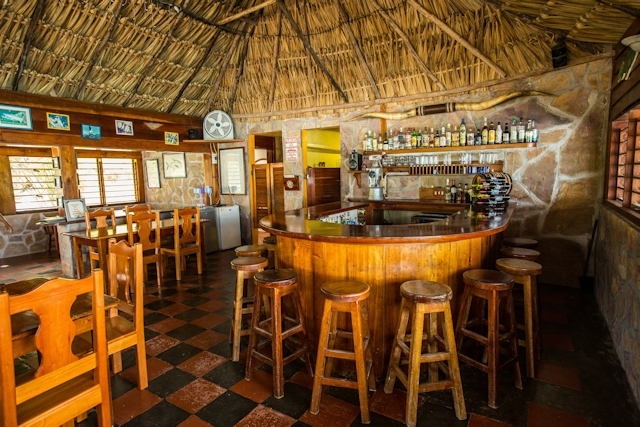 A fully stocked bar and cold cervezas are available anytime. The Restaurant is open every day, offering many dishes with a tasty Caribbean influence, and of course Fresh Seafood. 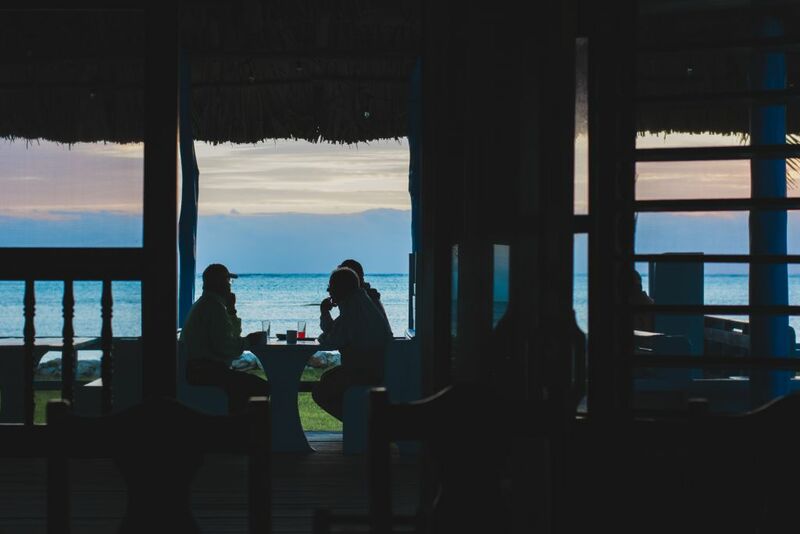 Indoor and outdoor seating overlooks the Caribbean Sea and Xcalak Reef. After dinner visit with staff, other guests, and perhaps even some of the locals at the charming bar. A full continental breakfast is served every morning and the restaurant is open for lunch for those that wish to return to lodge mid-day for an afternoon break and siesta. 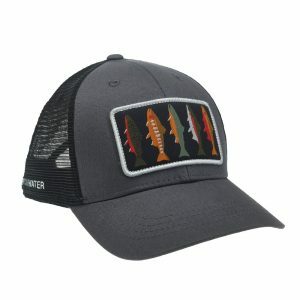 For anglers, the lodge will pack a full cooler lunch with plenty of food, beverages and ice! 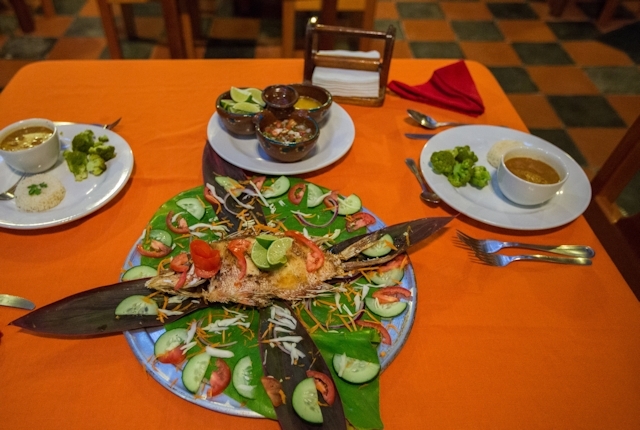 Dinners at the lodge are four-course meals with a Caribbean and Mexican touch. Costa De Cocos provides purified bottled water in each cabana for drinking. Flight reservations should try to try and arrive in Cancun BEFORE 2:00 PM the first Saturday in order to make the drive to Xcalak and to the Lodge (A 5-hour drive). Sometimes you can save a bit on flights by booking a late afternoon or evening arrival on Friday, then spending the night in Cancun prior the transfer to Costa de Cocos. Transfers can be arranged to pick up at the Cancun airport, area hotel, or any resort along the Riviera Maya. Departure flights should be scheduled AFTER 1:00 PM the following Saturday in order to transfer from the lodge back to Cancun with plenty of time. Check in at the Cancun Airport two must be 2 hours before the departing flight. Breakfast is ready by 7:15, and after that you will leave for fishing from the dock around 8-8:30. The boats and guides will be there waiting for you with lunch, soda, beer, water will all be on your boat. Upon return from fishing late afternoon, there will be a pail of fresh water in front of your room to rinse your rods. The bar will be open, and appetizers available. Dinner, made to order, is normally served around 7pm. 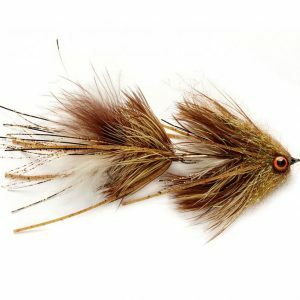 Recommended Gear: 6-8 Weight Rods for Bonefish, 8-9 weight rods for Permit, 8-10 weight rods for juvenile tarpon and snook, 10-12 weight rods for adult Tarpon (spring and summer). Rates: $2500 per person based on double occupancy. 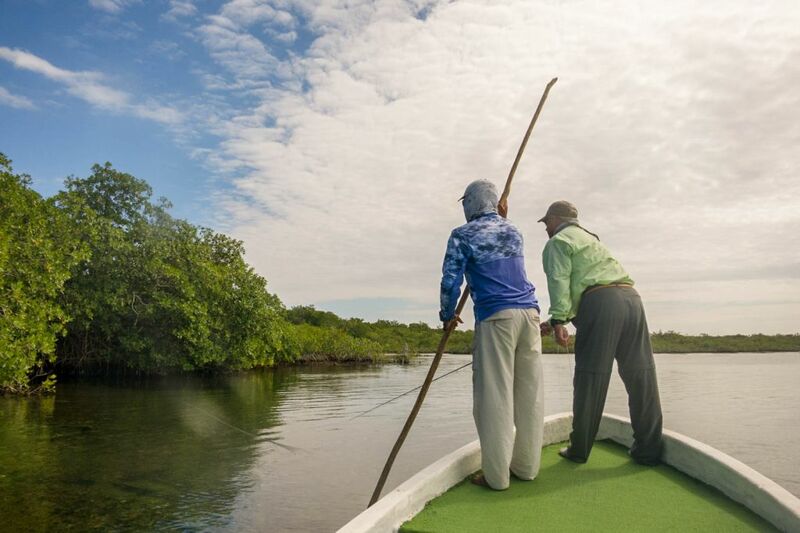 Included: Accommodations, meals, snacks, alcohol and soda, guided fishing, transport from Cancun to Costa De Cocos and back. 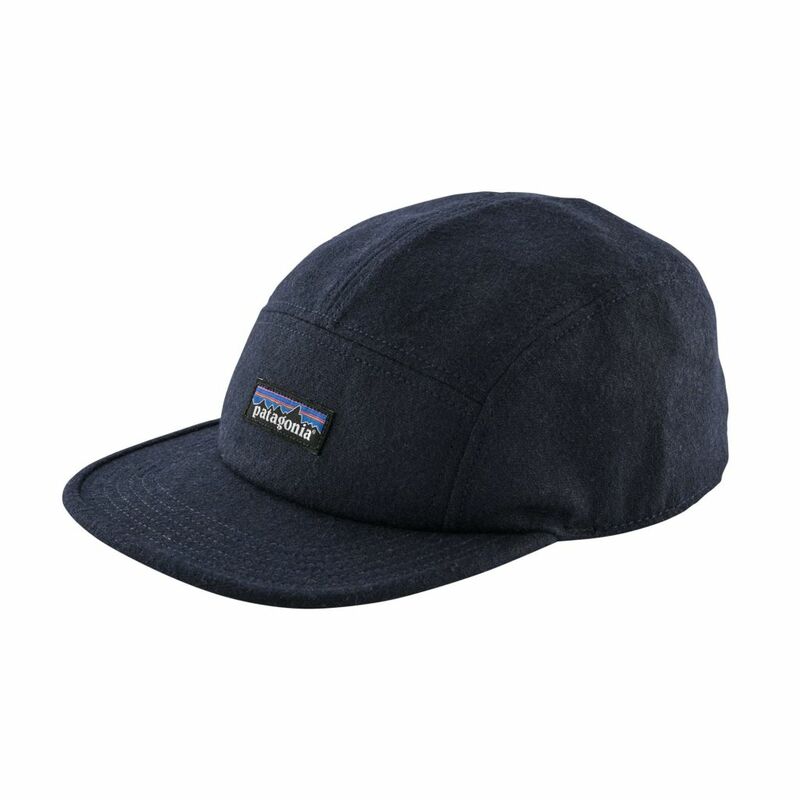 Not Included: Airfare to Cancun, accommodations in Cancun if necessary. Staff and guide gratuities, departure taxes. 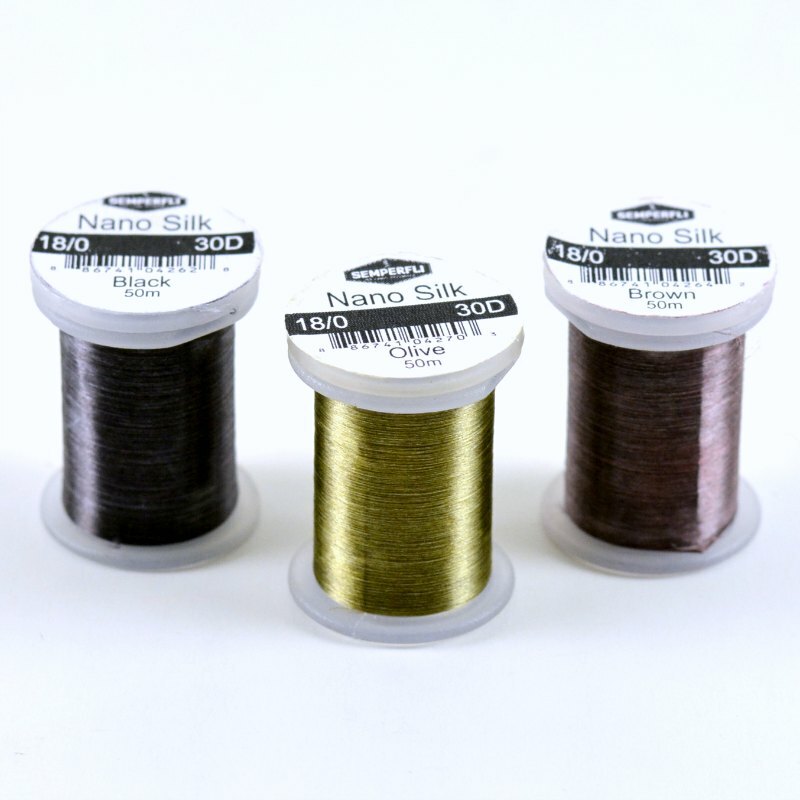 All fishing tackle including fly rods, lines, leaders, tippet, and flies. $10 tip for the bus driver for the transfer from Cancun to the Lodge and back (so $20 total).